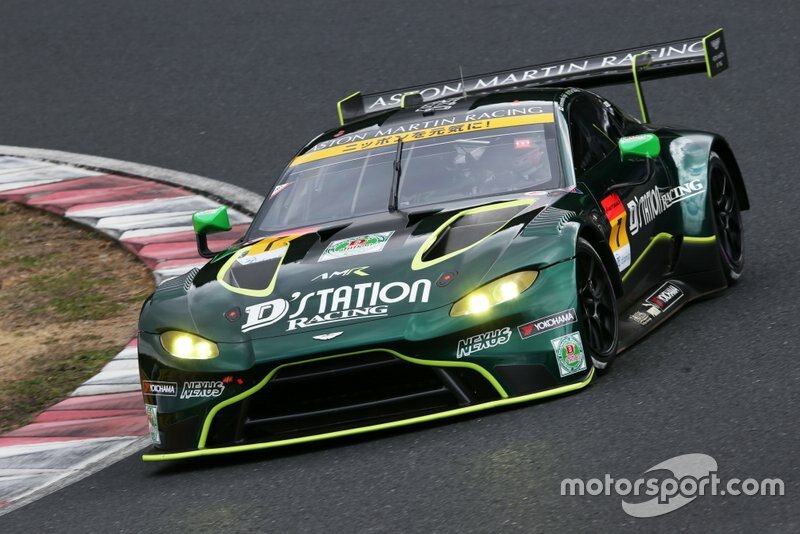 Aston Martin's new Vantage GT3 car has scored its first race victory in the season-opening round of the Japanese Super Taikyu series at Suzuka. 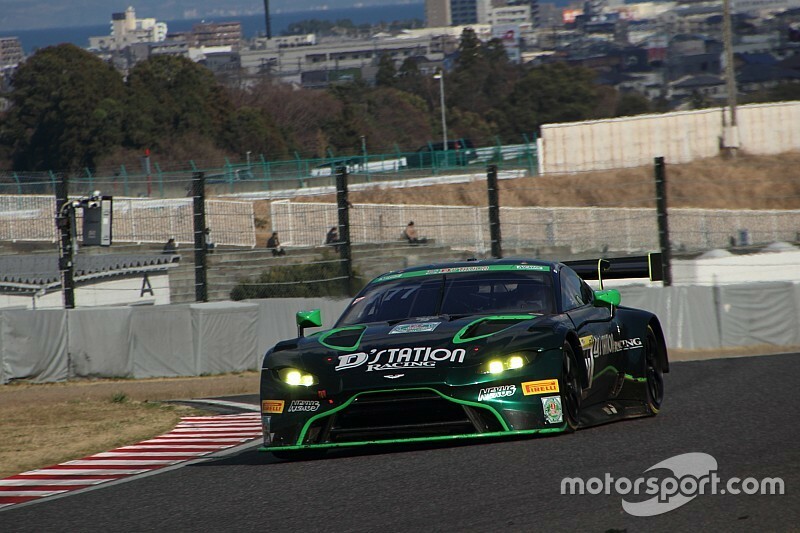 The #777 D'station Racing Vantage shared by Satoshi Hoshino, Tsubasa Kondo and Aston Martin factory driver Darren Turner romped to a comfortable victory in the five-hour race on the new car's first race appearance in Japan. Hoshino and Turner's combined qualifying times put the #777 car second on the grid behind the #1 GTNET Motor Sports Nissan GT-R NISMO GT3 of Teruhiko Hamano, Kazuki Hoshino and Kiyoto Fujinami. 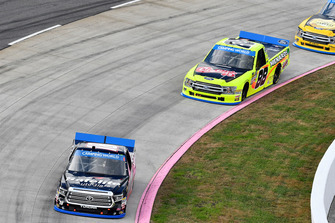 Satoshi Hoshino lost out to Harrison Newey in the #300 Tairoku Racing Ferrari 488 GT3 in the fight for second before passing Hamano's Nissan to regain the position. 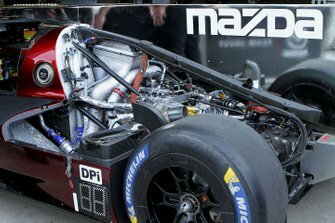 The #1 Nissan was then damaged in an incident involving a slower car at Spoon Curve, bringing out the safety car, allowing bronze-rated Hoshino to hand over the Aston to Kondo. After the safety car pulled in, Kondo was able to pass the #300 Ferrari, now in the hands of Tairoku Yamaguchi, to retake the net lead. Yamaguchi was then involved in a crash at the Spoon Curve trying to pass slower traffic. That gave D'station a clear run to the chequered flag, as Turner, after taking over from Kondo, built a commanding 1m55s lead over the second-placed #244 MAX Racing Lexus RC F GT3 of Toru Tanaka, Tetsuya Tanaka and Kimiya Sato. Joe Shindo, Yusaku Shibata, Masami Kageyama and Ryuichiro Tomita completed the podium in their #9 MP Racing Nissan GT-R, three laps down on the winning car. 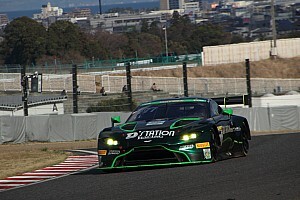 D'Station is also campaigning its factory-supported Vantage GT3 in Super GT's GT300 division this season for Tomonobu Fujii and Nissan outcast Joao Paulo de Oliveira. 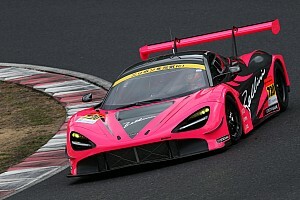 Their campaign kicks off at Okayama on April 13-14, which will be followed by the second round of the Super Taikyu season at Sugo on April 27-28. 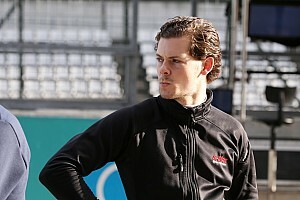 Turner will again join Hoshino and Kondo at Sugo, and is due to make a third appearance in Japan as he joins D'Station's Super GT squad for the Fuji 500 miles in August.